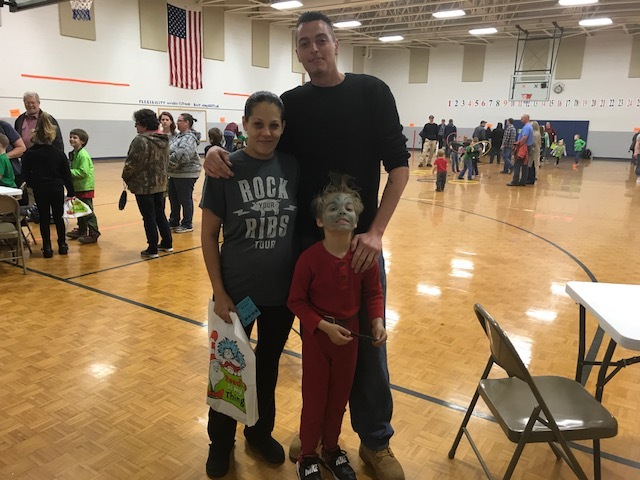 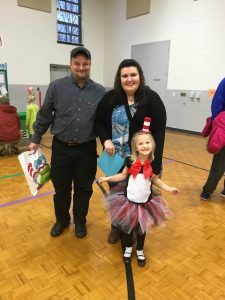 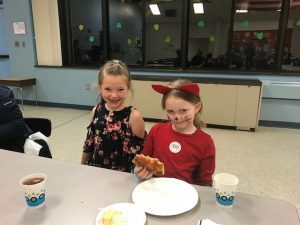 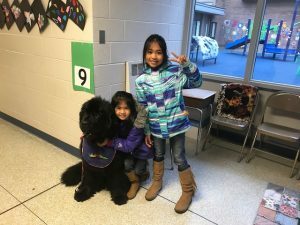 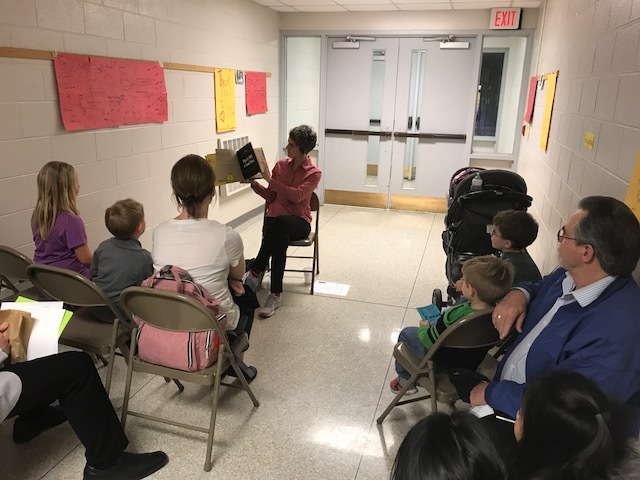 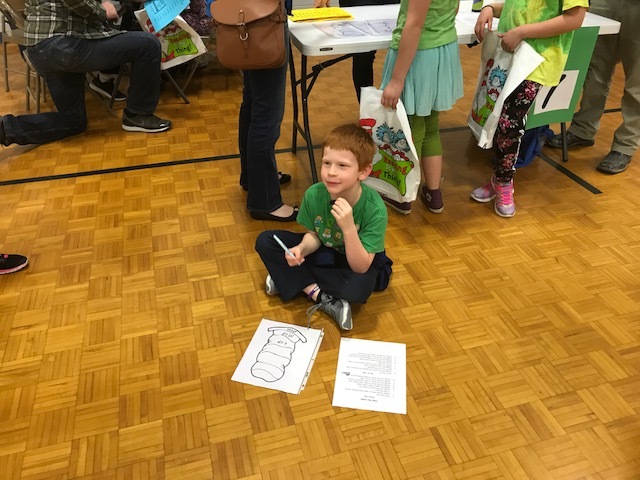 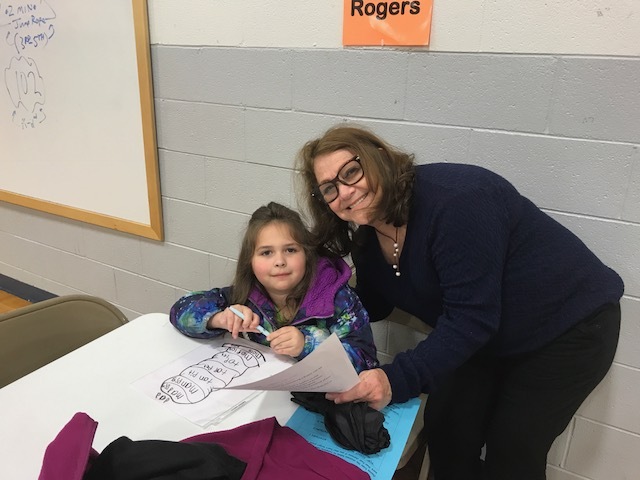 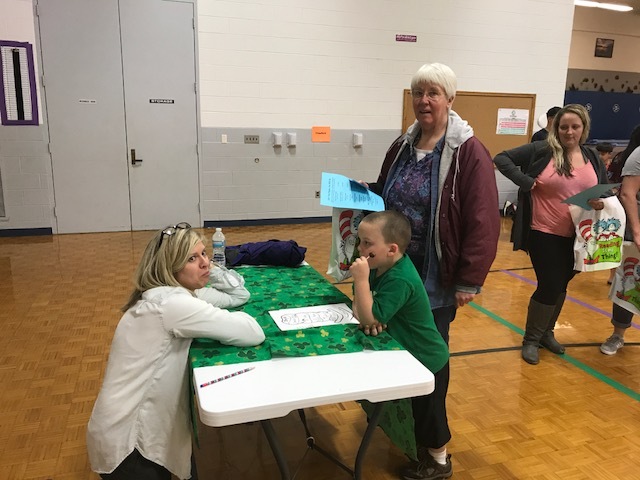 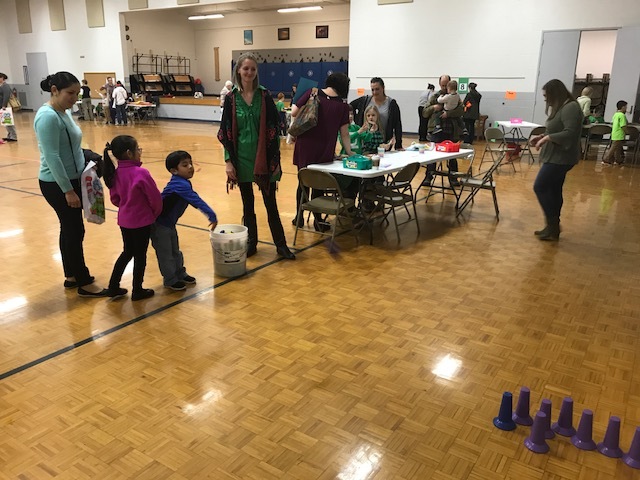 We had a great time last Thursday evening at our Literacy Carnival. 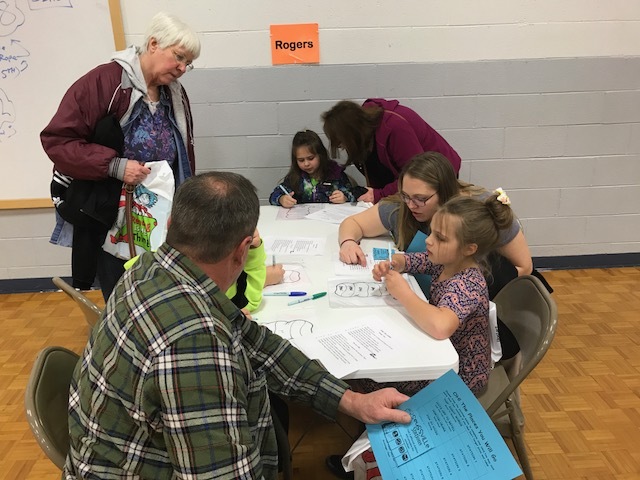 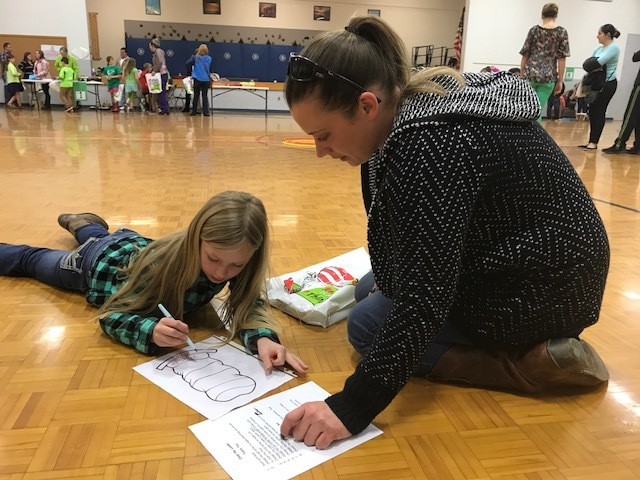 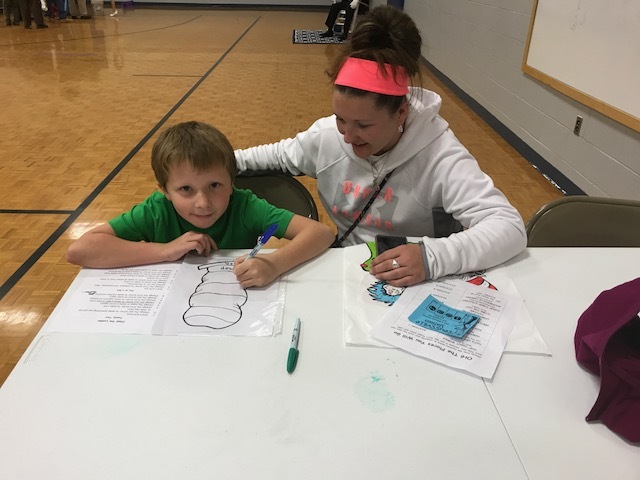 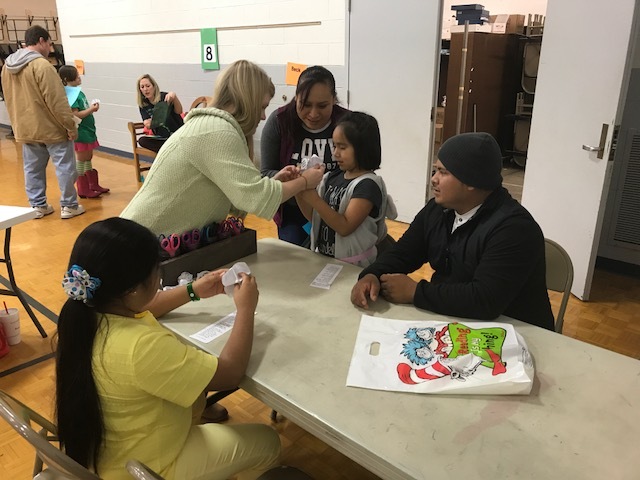 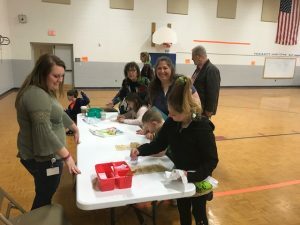 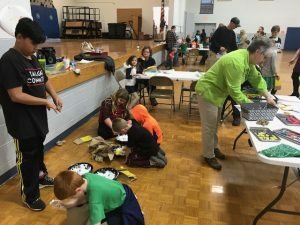 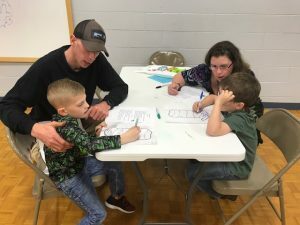 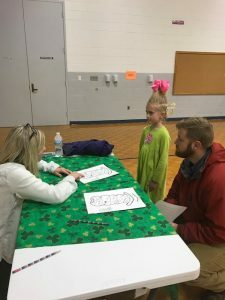 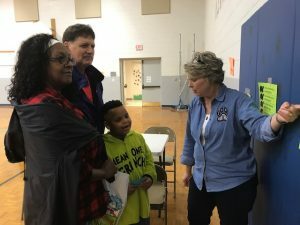 Parents learned lots of activities they can do with their children at home to help them with their reading. 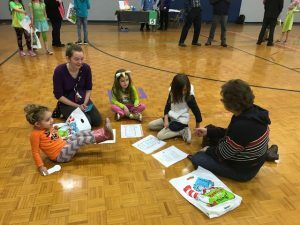 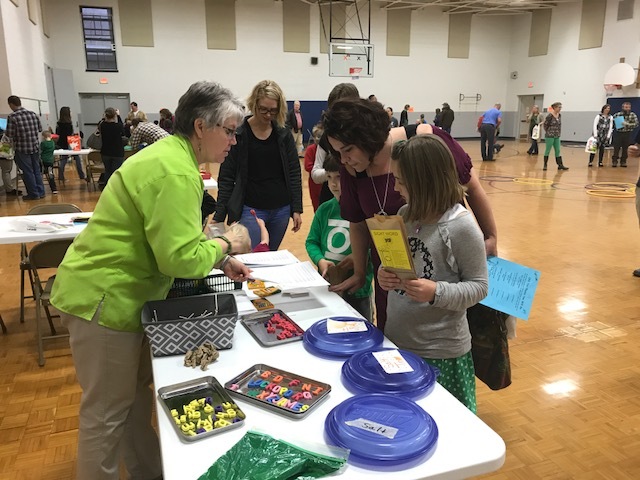 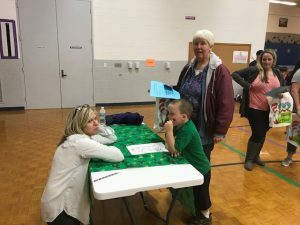 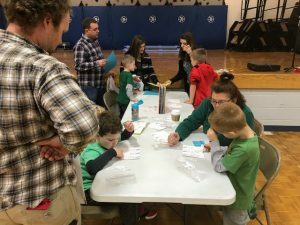 There were many literacy stations offered by several of our K-3 teachers. 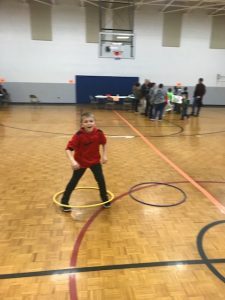 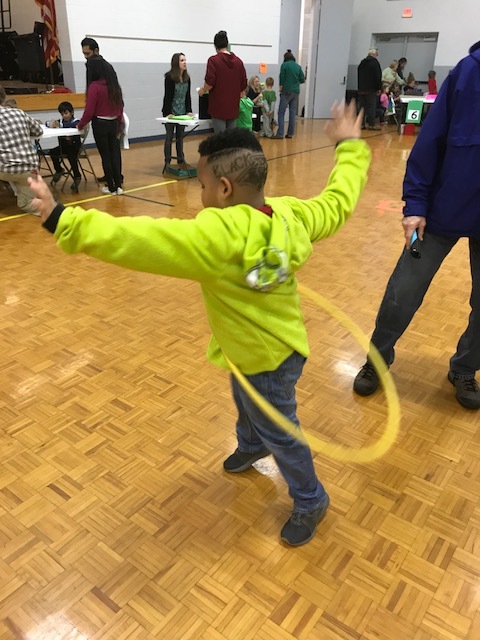 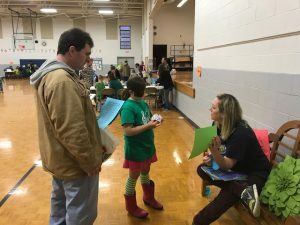 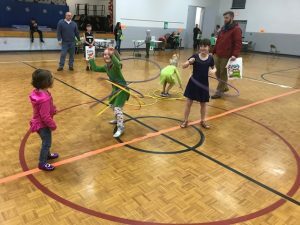 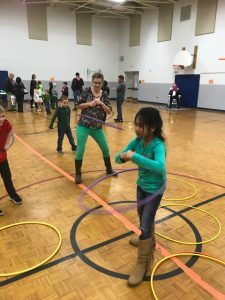 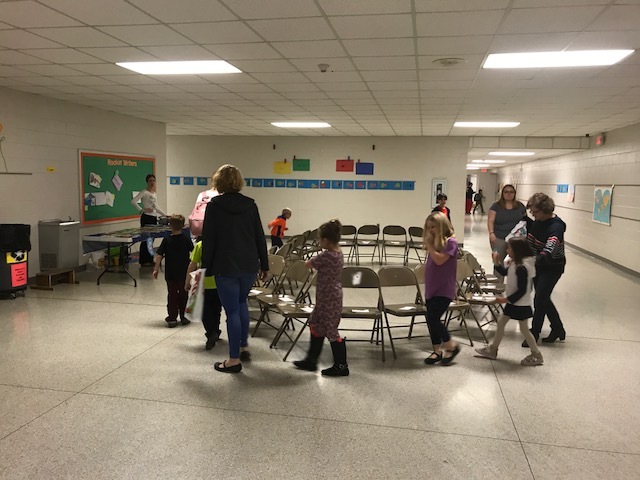 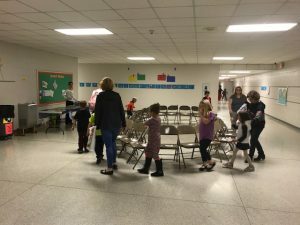 In addition to those stations, parents and students participated in a scavenger hunt, hula hooping, bean bag toss, and a book walk. 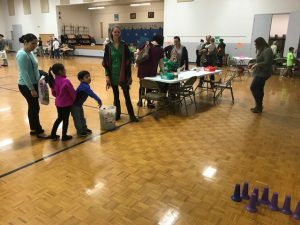 I saw lucky students leaving with more than one book they they had won at the book walk. 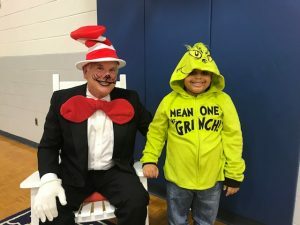 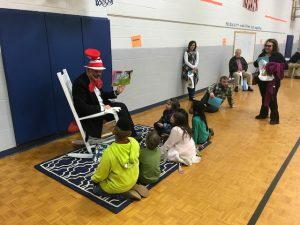 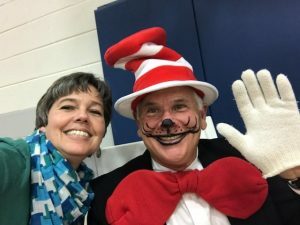 Our very special guest, the Cat in the Hat read a story to the students and was available for photo ops. 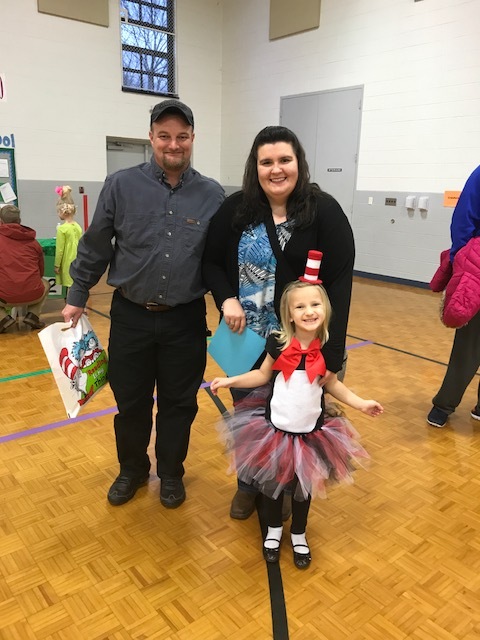 Thanks to all who took part in our Literacy Carnival!